Cade Coulter’s Return is now on shelves! 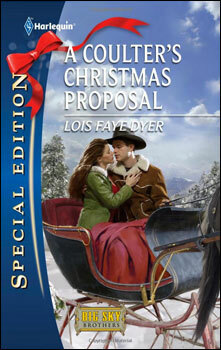 This latest book from Lois is part of the Big Sky Brothers miniseries. Read an excerpt and order it online today!